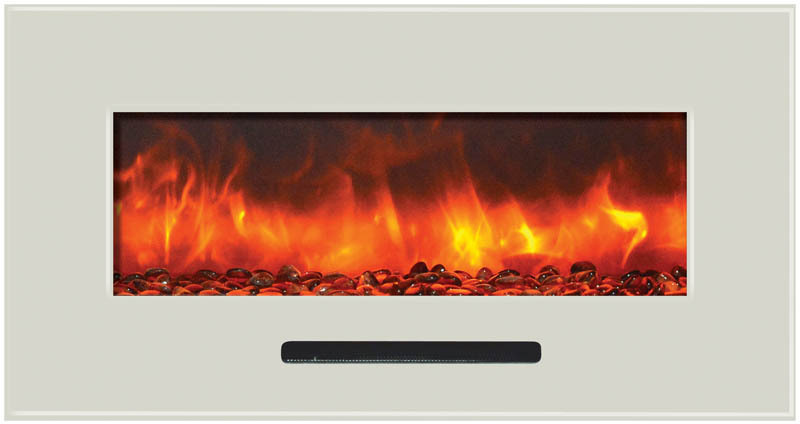 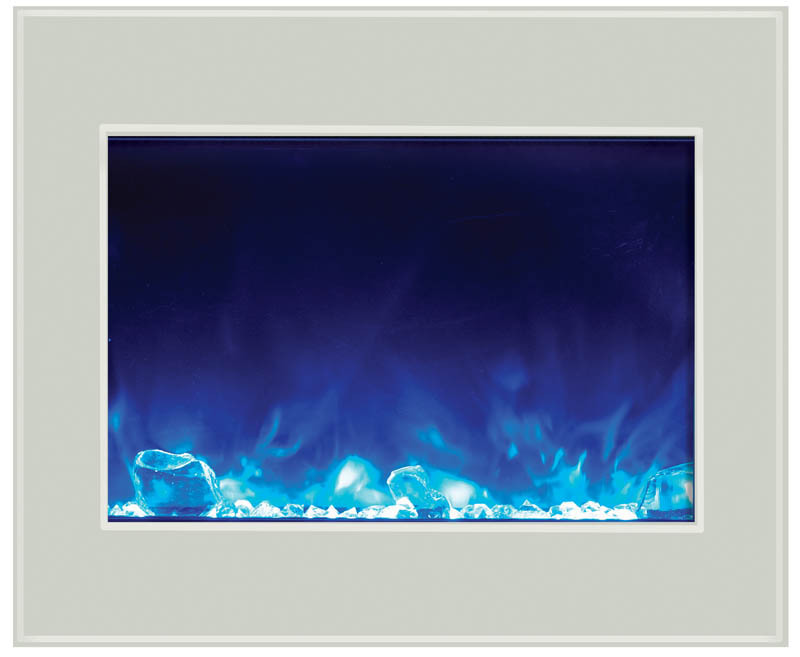 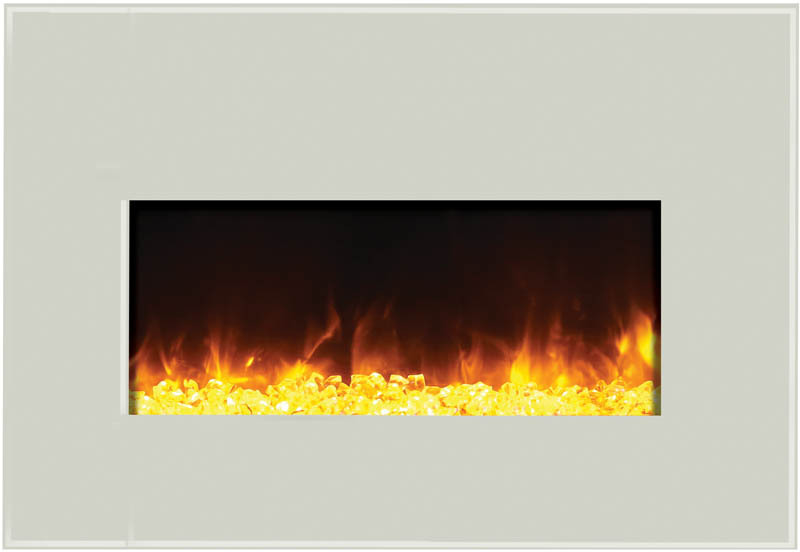 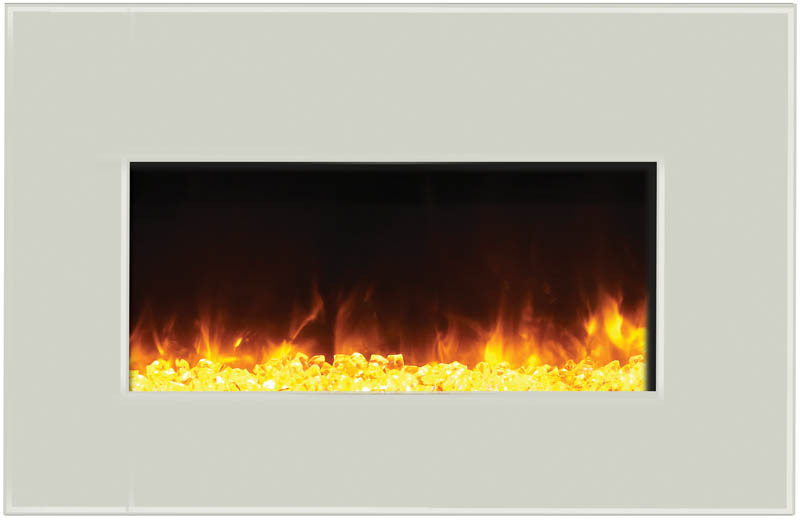 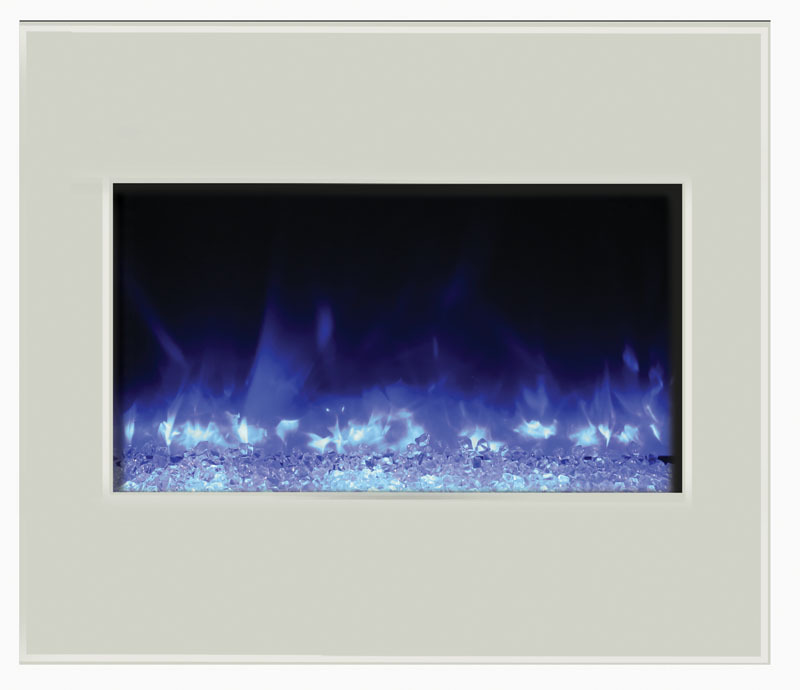 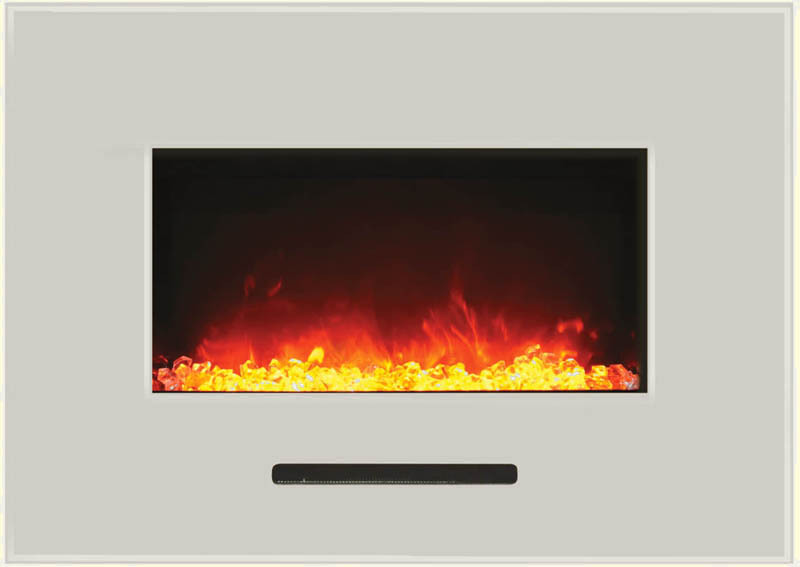 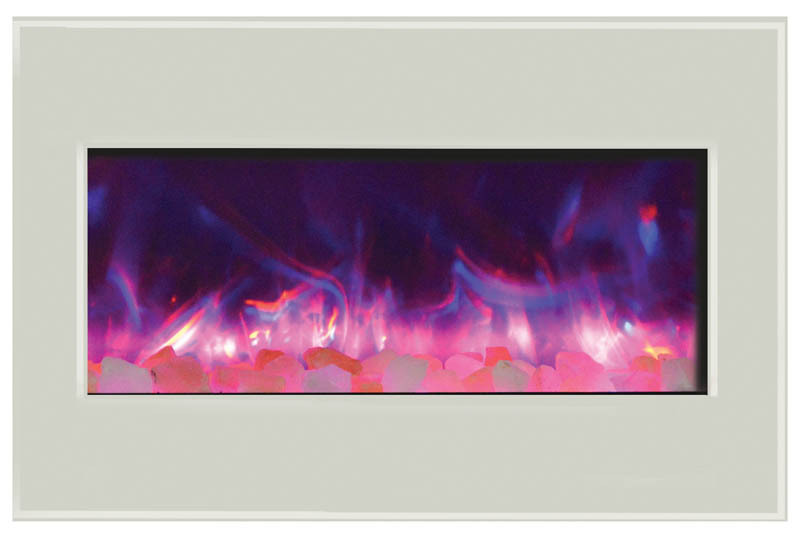 Brighten up any space with a cool contemporary white glass surround for your electric fireplace. 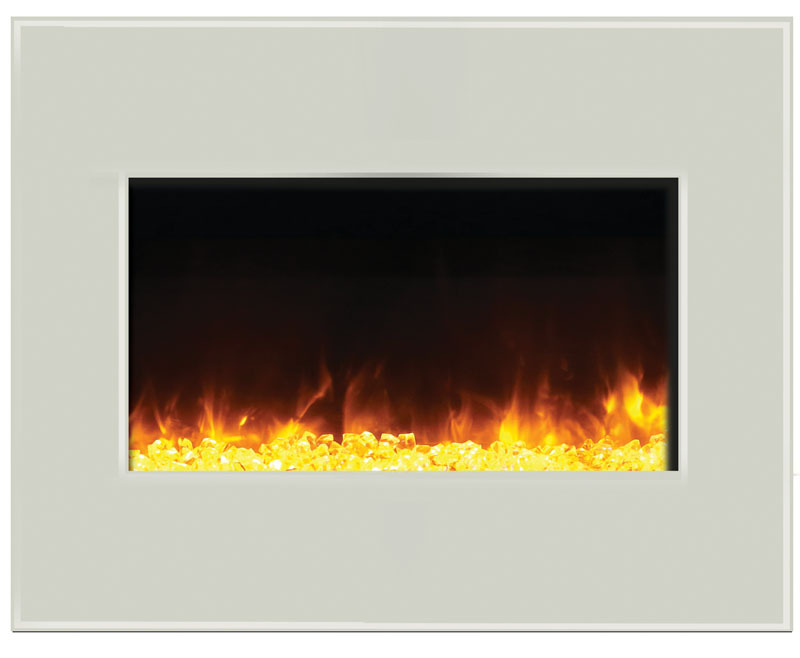 White glass surrounds are optional for additional purchase and are available for the models shown below only. 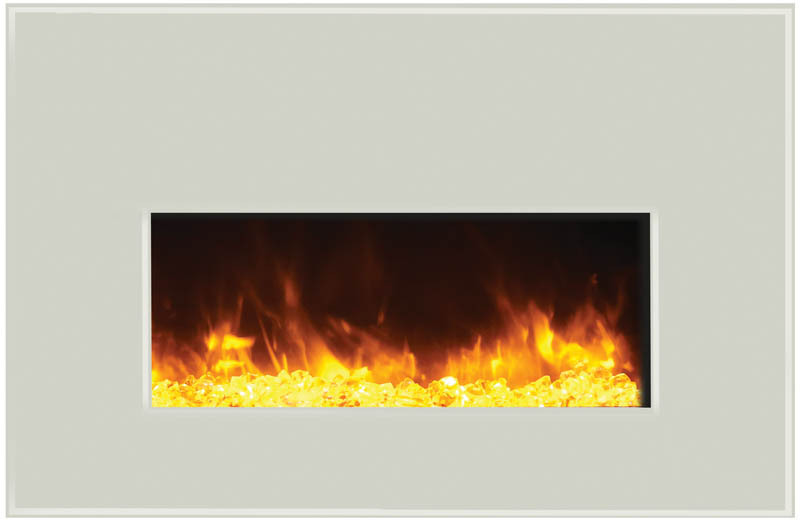 Ships in separate box, must ship with unit.